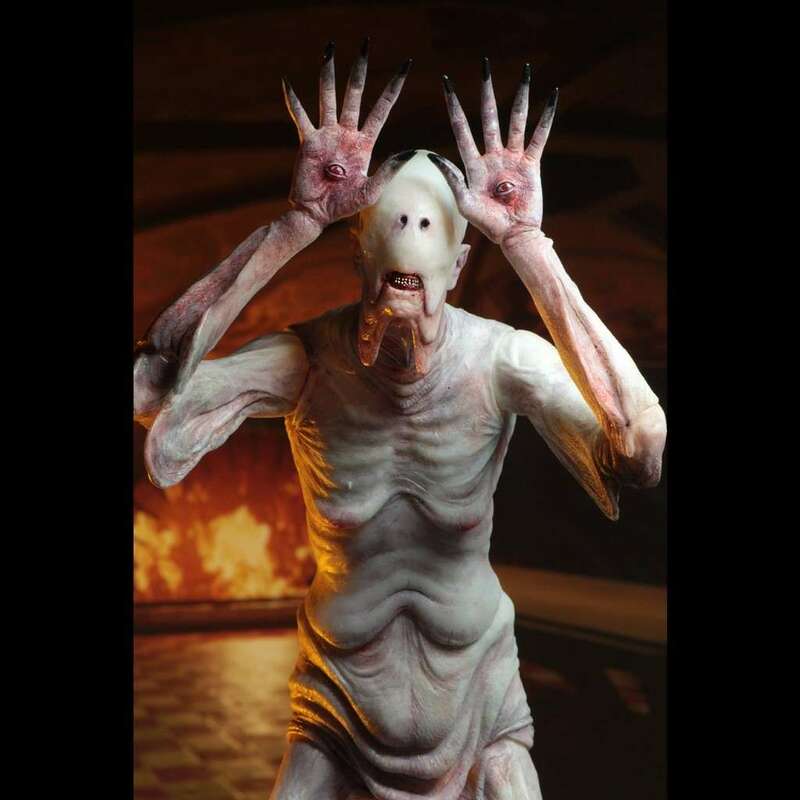 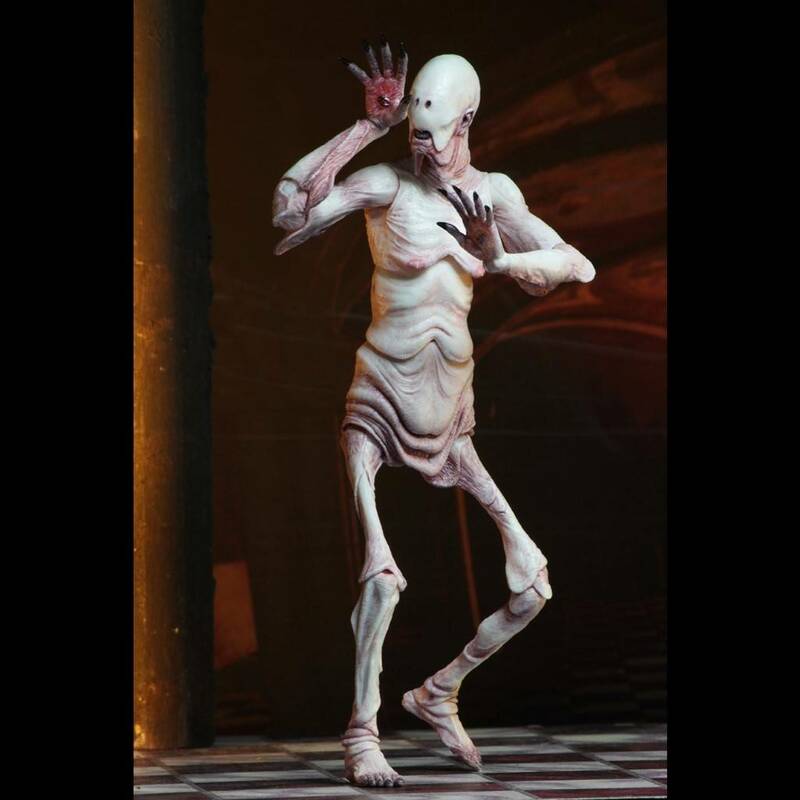 From the NECA Guillermo Del Toro range of Pan's Labyrinth action figures, we introduce the Pale Man. 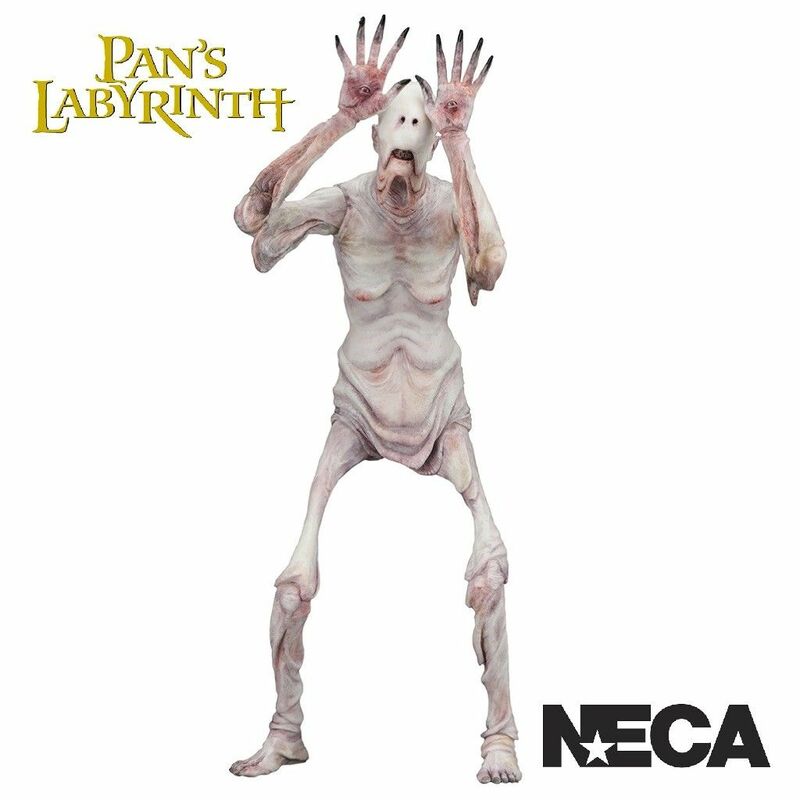 From the dark fantasy film Pan's Labyrinth, directed by Guillermo Del Toro, we introduce this stunning action figure of the grotesque Pale Man, which will be the perfect addition to both the Faun and Ofelia figures. 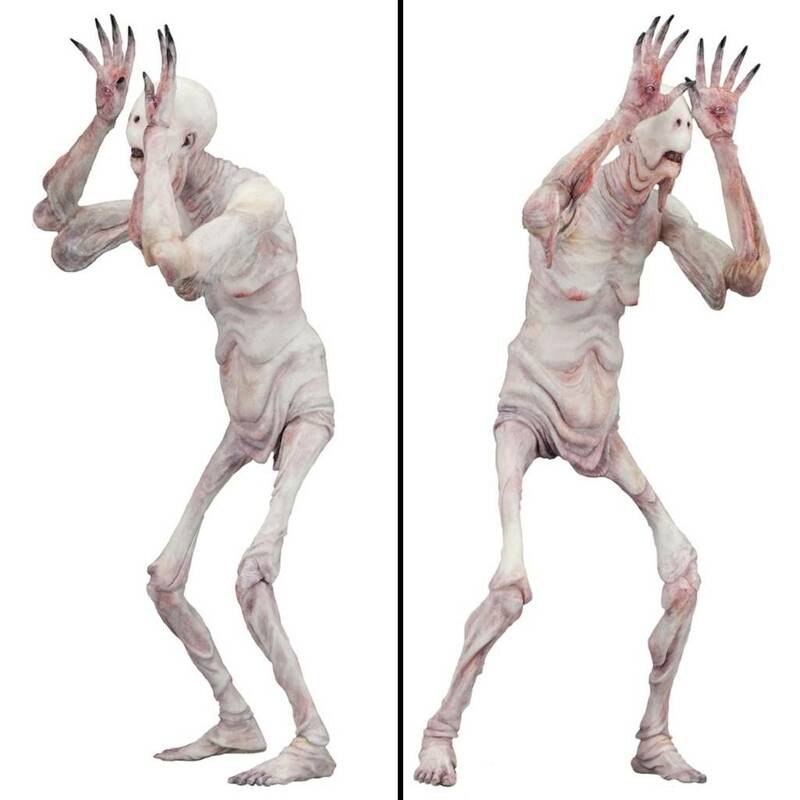 The Pale Man is a super-poseable 7" scale figure and comes complete with a detailed Underworld Throne.